Scraps Indian Land Trash Pickup will take care of picking your trash up weekly. We try to do that in as convenient a way for you as possible. Scraps Trash Removal is more than just a Indian Land trash company- we are a community partner and an advocate for those with disabilities. We want to do more than just provide a great trash pickup service in Indian Land, SC, we want to give back to the community and our neighbors. 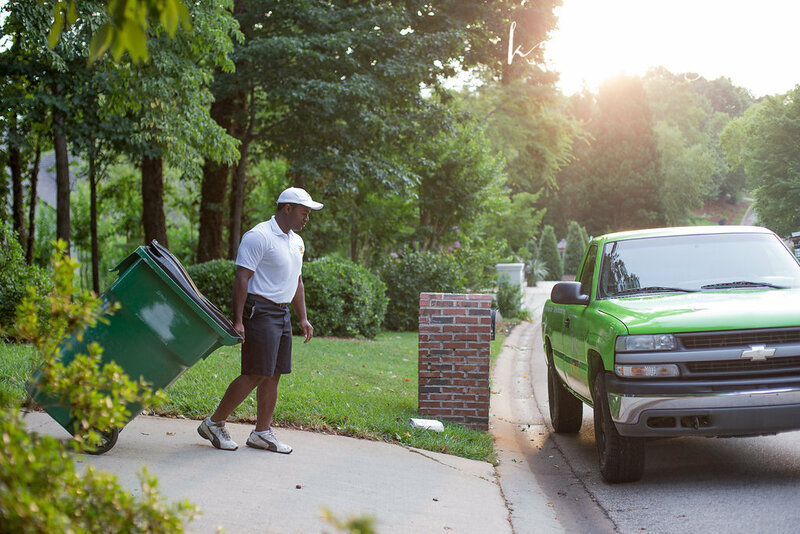 We have the most convenient and reliable trash removal service in Indian Land, South Carolina. Scraps trash pickup service in York County, SC is your new solution to a really old problem.. What do you do with your trash? Here at Scraps we have the answer; we'll come fetch it! At Scraps, we do our very best to make it as simple and easy a process as possible. Scraps Indian Land trash pickup services a more convenient experience. We have great monthly rates, a set and reliable schedule, and the best customer service for trash removal in Indian Land, South Carolina. Scraps trash pickup services in Indian Land is a higher quality service. We come straight to your back door to pickup your trash. That way, you never have to worry about forgetting to bring your trash out again. Take a look at Scraps trash removal services in Indian Island South Carolina. Where is Indian Land Trash Removal Serviced? You may be asking yourself, what is Indian Land? Indian Land is an unincorporated community in the northernmost part of Lancaster County, South Carolina, United States. We know it's small, but Scraps trash removal is still here for the little guy! Who is behind Scraps Trash Removal in Indian Land? Scraps Trash Removal is more than just a trash removal company in Indian Land SC- we are a community partner and an advocate for those with disabilities. We want to do more than just provide a great trash pickup service, we want to give back to the community and our neighbors. We felt that a great way to do that would be with who we hire; Scraps Trash Removal service in Indian Land is proud to be working with more than one organization on recruiting and hiring those with disabilities that can make it challenging to find work in today's economy. Scraps LLC, PO BOX 37923, Rock Hill SC 29732.